Te Awanui Huka Pak is the largest Māori grower collective in its industry, comprising both kiwifruit and avocado growers. 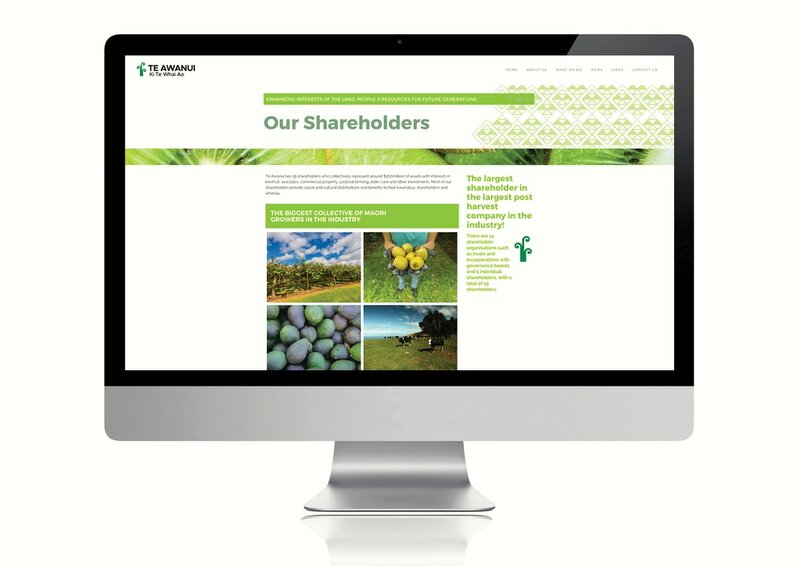 It is a Māori-owned trust with a 17 per cent stake in Seeka. 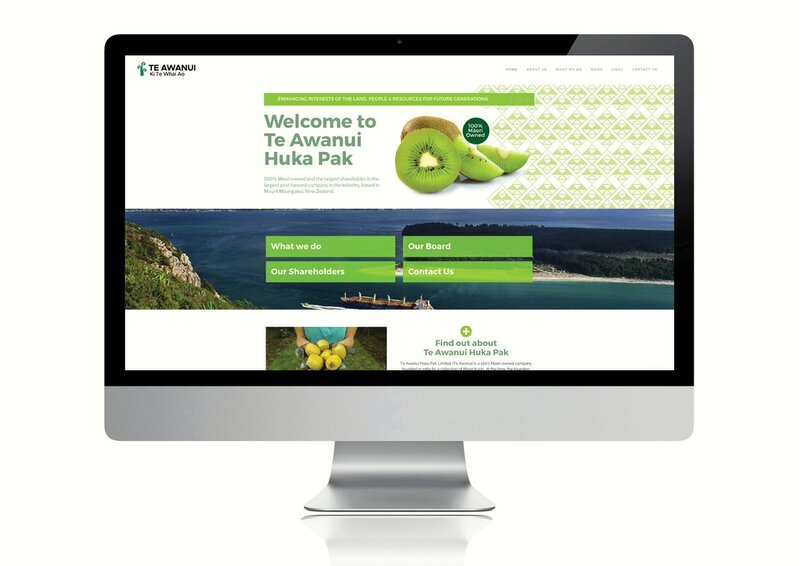 While Te Awanui Huka Pak has existed for more than 30 years, it previously had no web presence. 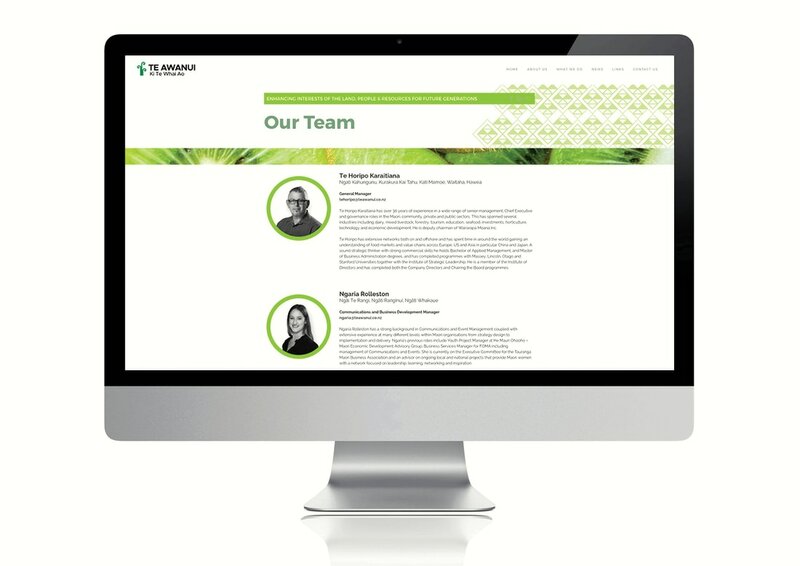 Platform Agency refreshed Te Awanui Huka Pak's logo, then developed a fully responsive website. 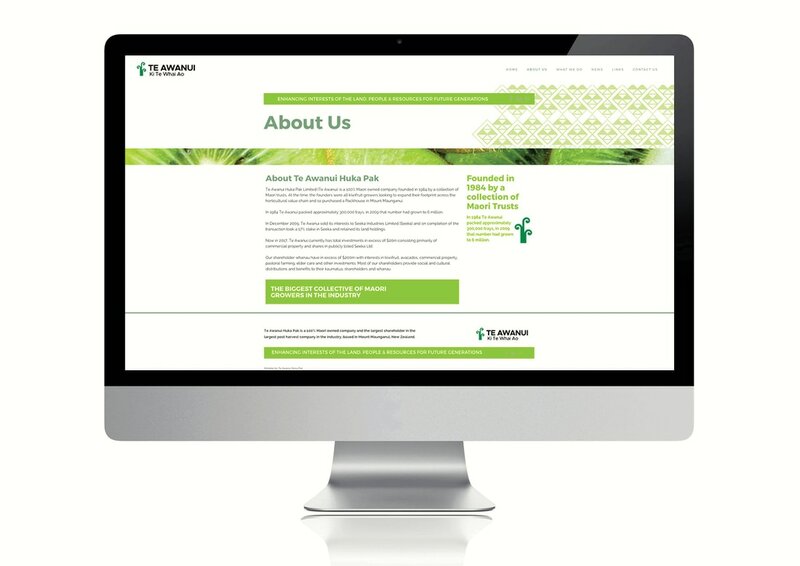 We also created internal communications and annual reports.